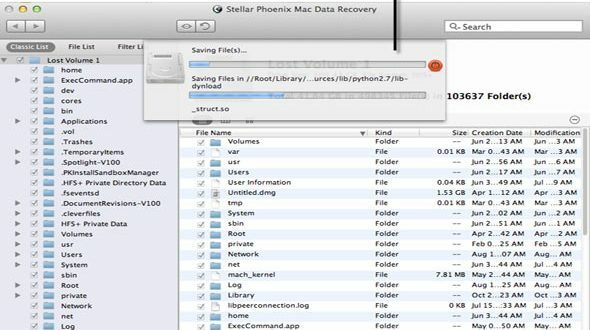 Home » Data Recovery Software » How to Recover Lost or Deleted Mac Data with Stellar Phoenix? Mac systems are considered to be the best computing, programming, and data storage device for users. 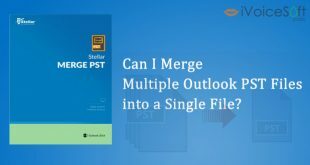 With Mac, you can compute, execute programs, as well as store and access all types of data in it, be it texts, images, audio, or videos saved in multiple types of file formats. Further, with exceedingly large capacity hard drives embedded in your Mac, you can save and access a relatively large amount of data in it. 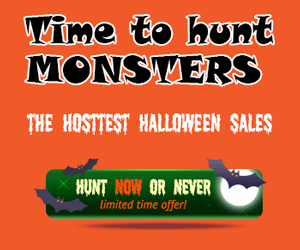 However, none of the above factors ensure your Mac to be fail-proof: it is not immune to data loss. Your Mac may get affected by virus attack, accidental data deletion, formatting of drives, corruption issues, etc.that triggers data loss. 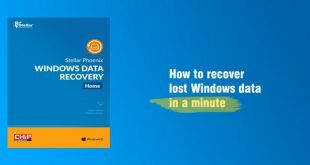 Now that you have lost data from your Mac, it is imperative to take immediate action as the sooner you opt for recovery, the more is the scope of regaining your lost or deleted data. 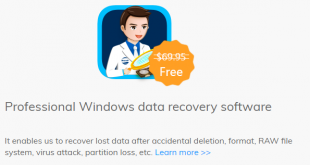 Nonetheless, to do so, you should use a reliable Mac recovery software that possesses the ability to recover all lost or deleted data with ease. 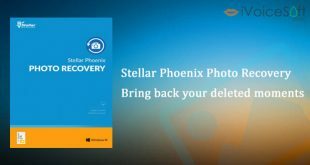 Stellar Phoenix Mac Data Recovery is a software that can perform safe, secure, and accurate recovery of your lost or deleted data such as text files, photos, music files, videos, or emails from file systems such as FAT, ExFAT, HFS, HFS+ and NTFS. 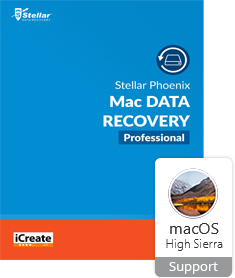 First and foremost, its easy-to-use interface makes it simple for you to perform recovery of Mac volumes and lost, deleted, or formatted data instantly. 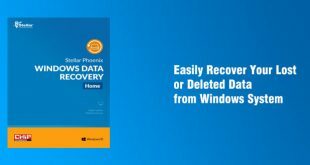 Secondly, it offers four recovery options such as Quick Recovery, Deleted Recovery, Advanced Recovery, and Raw Recovery.Further, for the recovery of lost, deleted, or formatted volumes, it offers the option of Volume Recovery. Also, in the case of Data Recovery, the tool provides two scanning modes that are ‘Quick Scan’ & ‘Advanced Scan.’The former is a fast and efficient way of scanning while the latter recovers lost data from formatted volumes while providing better results. 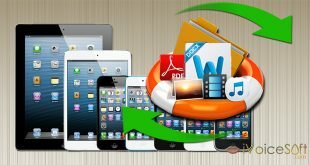 Further, it supports Optical Media Recovery, and,therefore,can recover data from burnt or water damaged CDs and DVDs. 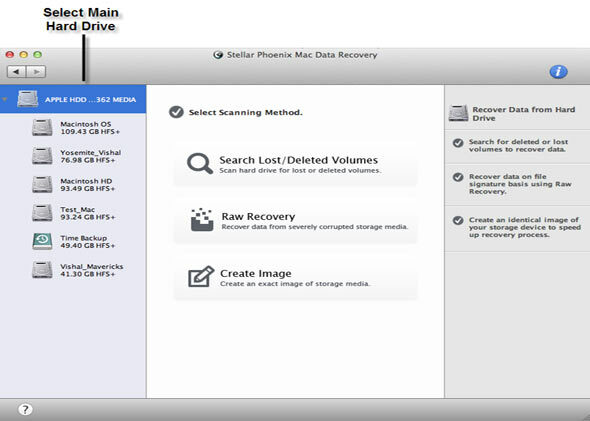 The optical media file systems can be ISO 9660, HFS, Joliet, UDF, and RockRidge, etc.Above all, you can stop, save, and resume the Mac recovery process anytime with its Resume Recovery option. 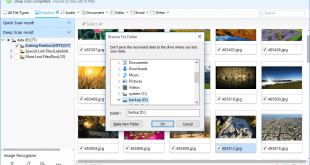 It also offers a preview of the recoverable files from where you can select and recover the desired files. 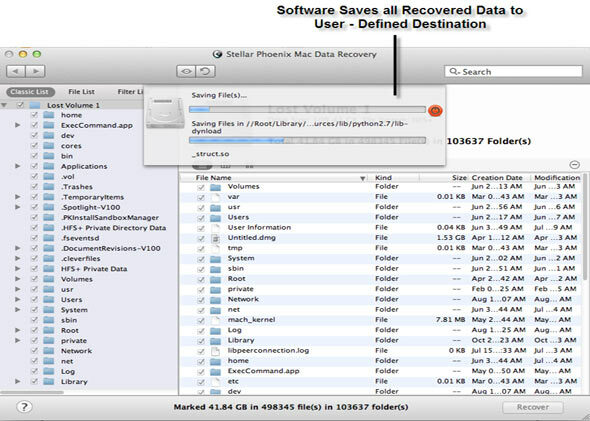 Step 3: Click on Scan option for the software to scan the hard drive for lost or deleted data. With this, the recoverable files will be listed in the left panel of the interface.